A Nerd Hurdles episode but not a Nerd Hurdles episode. We’re filling in on the For Those About To Rock podcast while they take a break for the summer Shakespeare season (Will is an actor, they’re not bizarrely dedicated fans of Elizabethan theater). We invited Matt and Luca from our space rock band, Moonwood, to join us and talk about one of the nerdiest of all musical genres: prog rock. 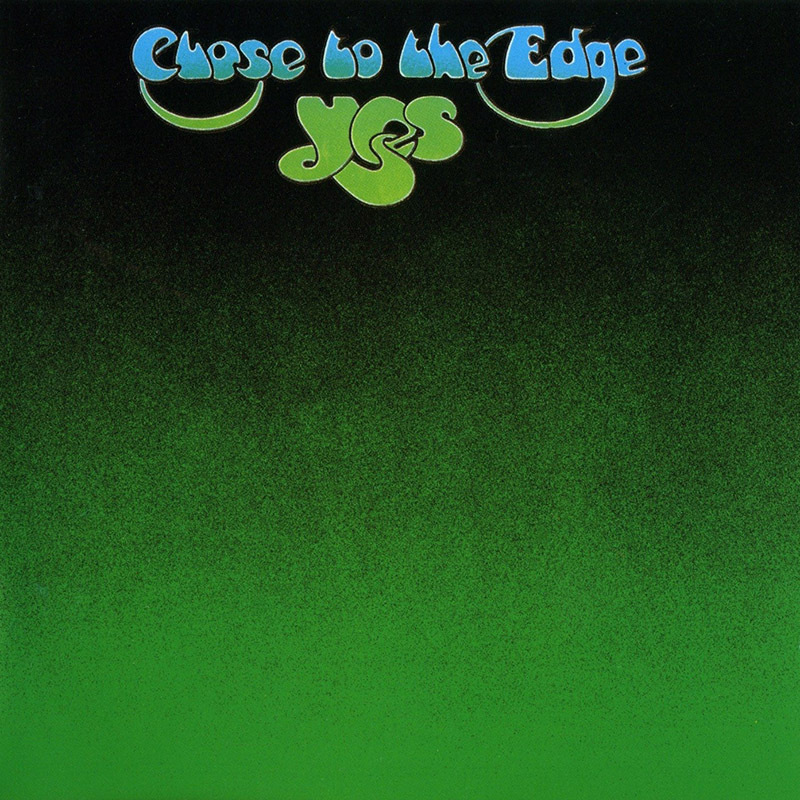 Specifically the album Close To The Edge by Yes. More (proper) For Those About To Rock episodes HERE. Bronies: The Extremely Unexpected Adult Fans of My Little Pony. At least that’s the title of a documentary Kathie made us watch. The popularity of My Little Pony: Friendship Is Magic hardly seems surprising to anyone who has even a cursory exposure to nerd culture. After all, is a Brony that far removed from your average Anime fan? Or is it because of Bronies that there seems to be an increasingly “anything goes” attitude goes for fandoms? A double review of William Shatner’s documentary, The Captains, which is a tribute to his own vanity, as well as the latest Marvel Comics movie, Captain America: The Winter Soldier, which is barely about the titular soldier. You are currently browsing the NERD HURDLES PODCAST blog archives for May, 2014.